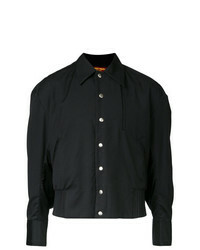 Pam Perks And Mini Sports Jacket £205 £343 Free UK Shipping! 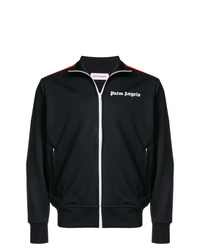 Palm Angels High Neck Track Jacket £333 Free UK Shipping! 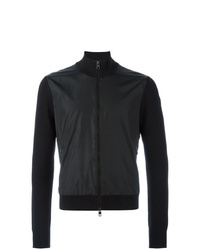 Issey Miyake Men Crinkled Zip Up Jacket £424 £708 Free UK Shipping! 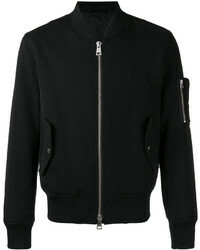 Moncler Knitted Sleeve Jacket £363 Free UK Shipping! 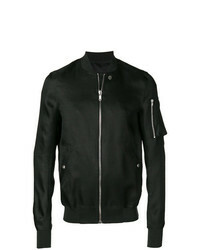 Neil Barrett Lightweight Jacket £439 £1,097 Free UK Shipping! 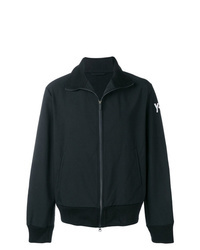 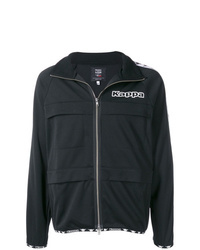 Y-3 Track Jacket £527 £598 Free UK Shipping! 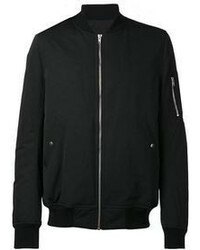 Rick Owens Slim Fit Bomber Jacket £3,011 Free UK Shipping! 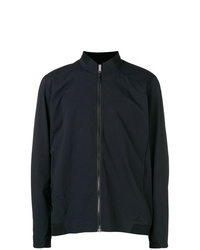 Arc'teryx Casual Bomber Jacket £355 Free UK Shipping! 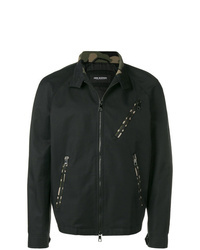 Burberry Crest Print Bomber Jacket £811 Free UK Shipping! 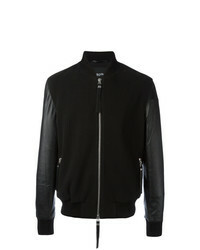 AMI Alexandre Ma... Zipped Bomber Jacket £310 £444 Free UK Shipping! 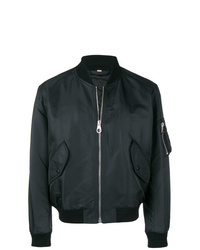 Blood Brother Alpha Ii Bomber Jacket Black £431 Free UK Shipping! 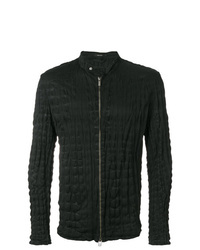 Private Policy Volume Jacket £434 £965 Free UK Shipping!